The meeting we all wait for! At the September meeting we will show off all our fair entries. There were many winners again this year so lots of knit work to adore. 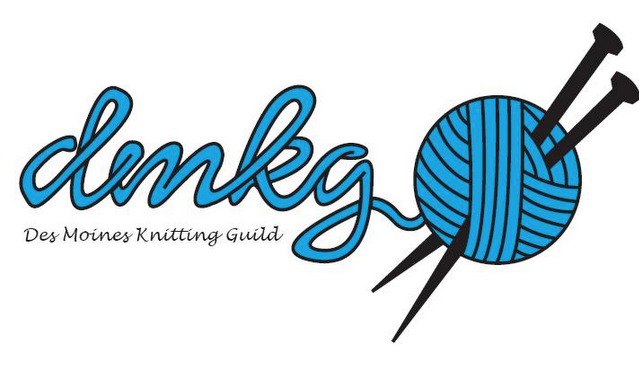 I have uploaded photos and an edited winners list for hand knit items with just our Guild winners. Here is a link to the ribbon winners from our guild. There is a full list on the Iowa State fair website at this link for the hand knitting category. Here is a link to the photos on Flickr of all the Guild fair entries. I hope I didn't miss any! There is also a picture of the hat that won the Nancy Bailey Award for best hat. And I found 3 crocheted items by Guild members and included those photos. Congratulations to all the winners. I hope all who entered will bring their items for show and tell on September first.